Since Confederation, Canada has had a long, rich and proud military history that comprises armed actions and interventions that include wars, conflicts and peacekeeping initiatives and missions around the world. Canada indeed has a proud history of standing up to aggression, tyranny and oppression and doing what is right across the globe. 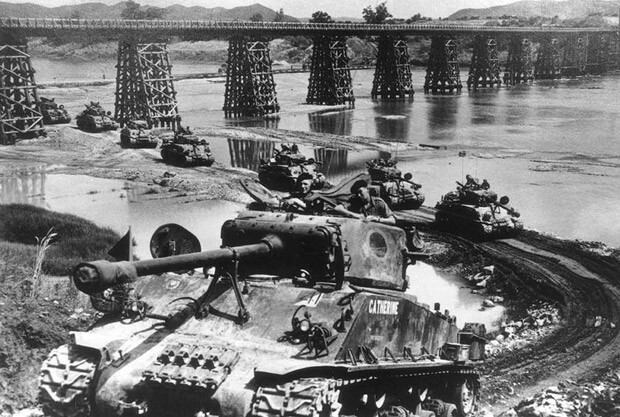 One of the most brutal military engagements in Canada’s history was the Korean War. Canada sent nearly Korean War27,000 troops to fight in Korea of which there are an estimated 8,000 Canadian Korean War veterans alive today. 516 Canadians died on the Korean peninsula of which 378 are buried at the United Nations Memorial Cemetery in Busan. 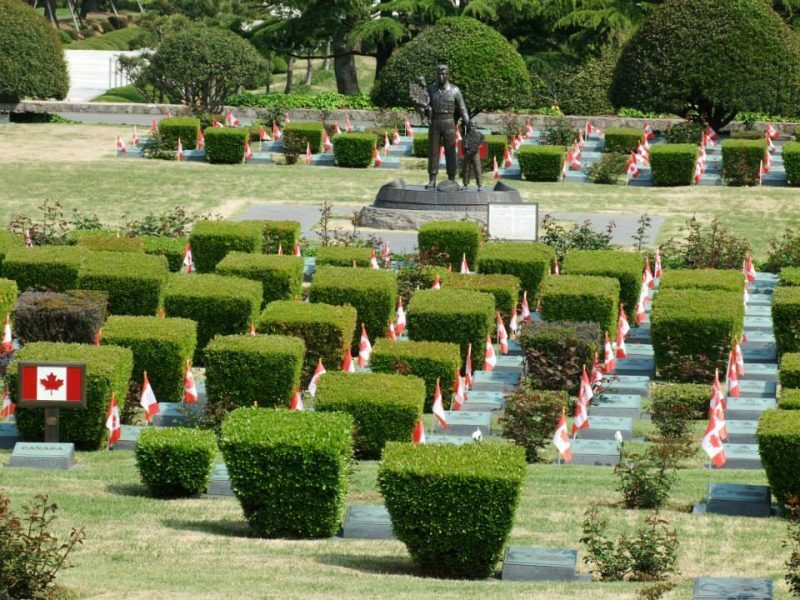 The United Nations Cemetery is Busan is interestingly directed by a Canadian. Korea has often been described as “The Forgotten War”, because for most Canadians (and Americans, British and Commonwealth allies) it was overshadowed by Canada’s great contributions in World War Two and quickly followed by the Vietnam War and the Cold War. Although Canada is a signatory to the original 1953 armistice that stopped the fighting on the Korean peninsula Canada did not keep a garrison in Korea after 1955. These factors along with others led one of the most brutal wars of the 20th century to be referred to as “The Forgotten War”. However, the Korean War is ours to remember. There is no reason for those who fought in this key war of the 20th century to be forgotten and just as we remember with great pride the 1.1 million Canadians who served in the Second World War we can do the same with Korea. In fact, some Canadian World War Two veterans also served in Korea. 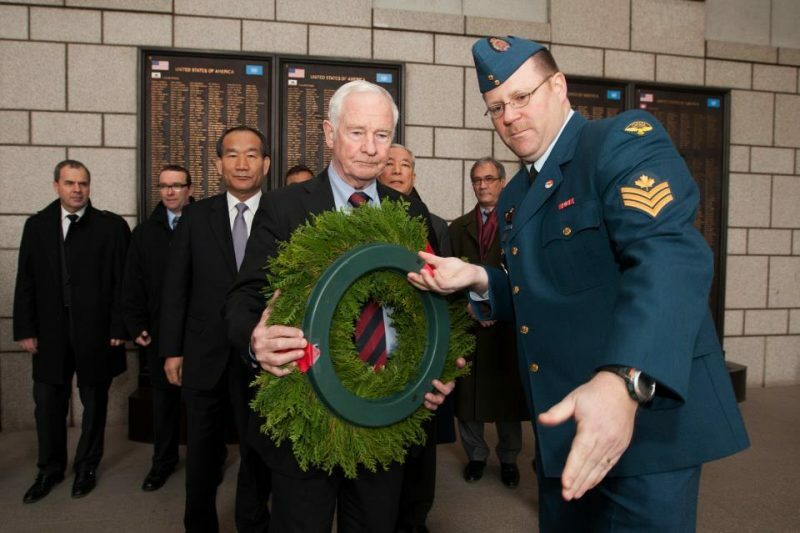 Canada’s involvement in Korea is a source of Canadian pride. Canada’s military relationship with Korea which dates back to the start of the Korean War on June 25, 1950 and it is an extremely important relationship that is not widely known because there is not a great military presence in Korea. However, Canada maintains very important military relations with Korea through the Canadian Defence Attaché and the Canadian Defence Attaché Assistant who both represent Canada and the Canadian Armed Forces in Korea. Canadian Defence Attachés have resided in Seoul since 1979 and are based at the Embassy of Canada. Since 1990, defence relations between Korea and Canada have increased to include reciprocal military training, official visits and exchanges of information. This relationship is particularly enhanced by the Canadian Defence Attaché Admin Assistant who is a vital part of the Defence Attaché yet often works behind the scenes. (Foreign Affairs,Trade and Development). Between July 2011 and June 2014 this position was held by Royal Canadian Air Force Sergeant Marc Bellemare who completed three years of service on the Korean Peninsula as the Canadian Defence Attaché Admin Assistant serving Canada behind the scenes in one of the world’s most heavily armed places. Sergeant Marc Bellemare joined the Canadian Armed Forces in 1987 and has served for more than 27 years in across Canada in Ottawa, with the 409 Tactical Fighter Squadron in Cold Lake, Alberta and a short mission to Afghanistan. Sergeant Marc Bellemare served as the Assistant Liaison Officer for Canada to the United Nations Command from July 1, 2011 to June 30, 2014. It is no coincidence that Sgt Bellemare in Korea on Canada Day back in 2011. It is indeed a reflection of his loyal and dedicated service to Canada both at home and overseas. Sergeant Marc Bellemare has superbly represented Canada with frequent participation as a member of the United Nations Command Military Armistice Commission in Korea. During his service he proudly wore a distinct yellow armband that was used to distinguish his service on the Demilitarized Zone (DMZ).